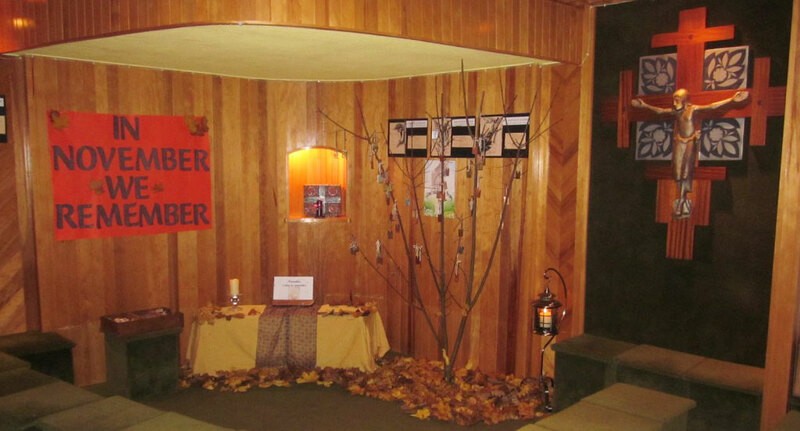 The Chapel – The chapel is a place for prayer, reflection, meditation and a place to pause during a busy day. Students are provided the opportunity to participate in the celebration of various Liturgies, the Sacrament of Reconciliation and in Prayer Services highlighting the Liturgical Seasons throughout the school year. Retreats – At Ballyhaunis Community School a full Retreat programme is provided for all students.